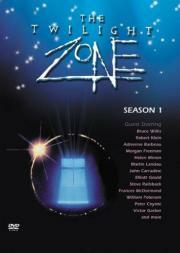 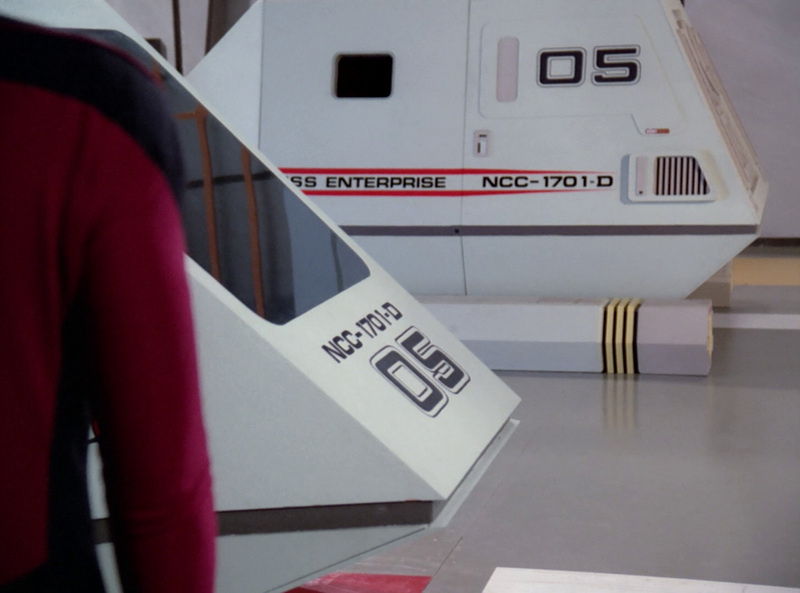 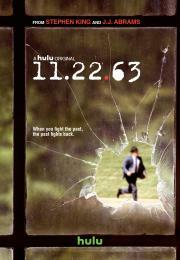 The central theme is that a portion of time repeats for one or more people, but there is often no time travel involved. 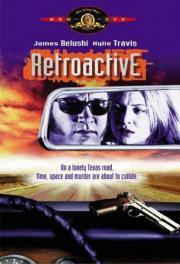 Only a person's consciousness perceives the repetition and so learns from the experience. For the person who is repeating time there is usually no perceivable way to stop the time loop. 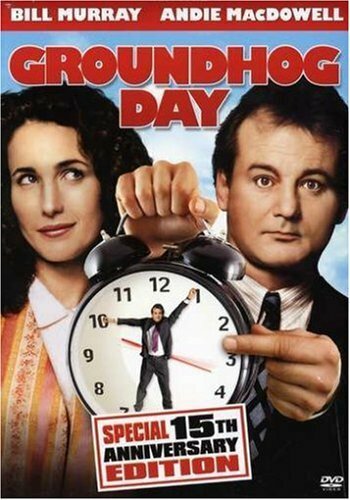 Groundhog Day Television reporter repeats Groundhog Day over and over again. He has probably lived the same day over and over again for a few thousand years. The foundation for this movie was 12:01. 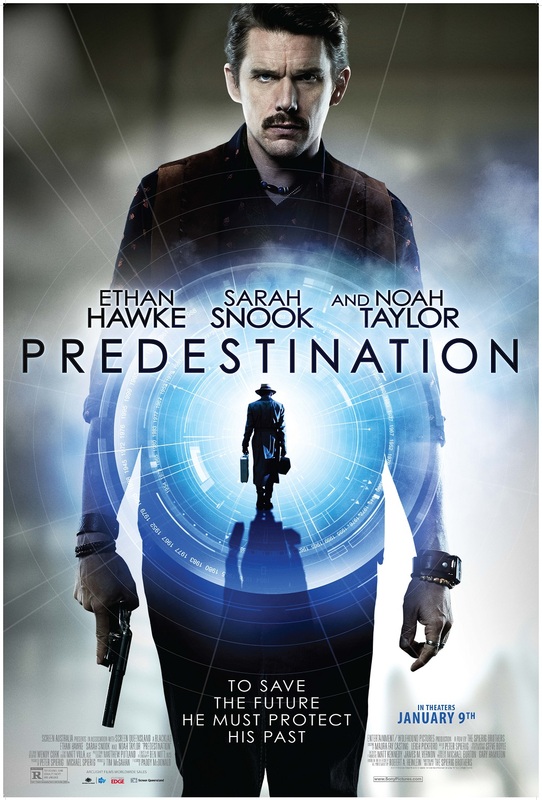 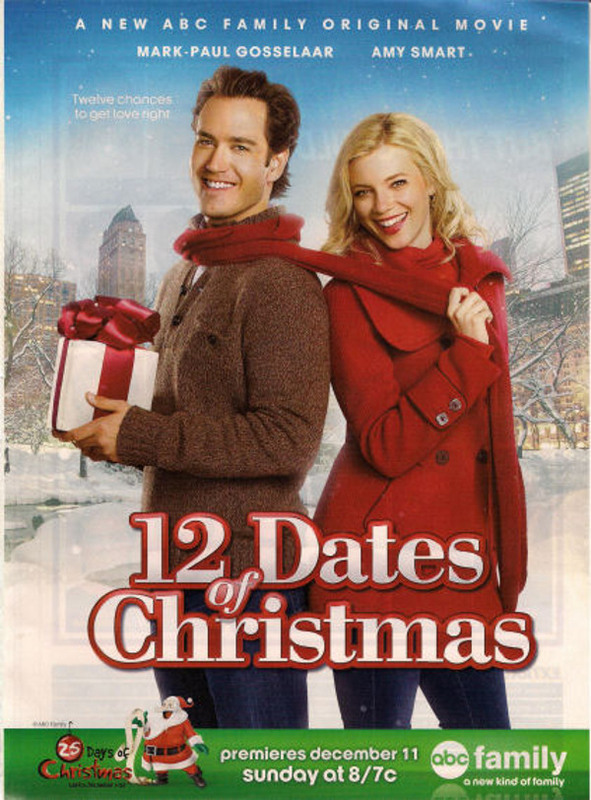 12:01 Due to a catastrophic event one man lives the same day over and over again. 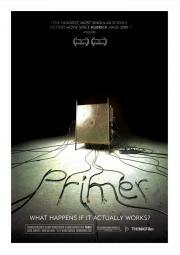 Youtube The foundation for this movie was 12:01pm. 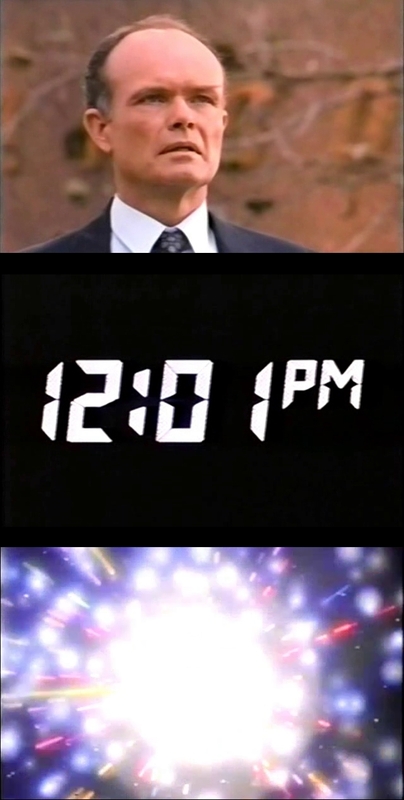 12:01pm Based on a short story by Richard A. Lupoff. 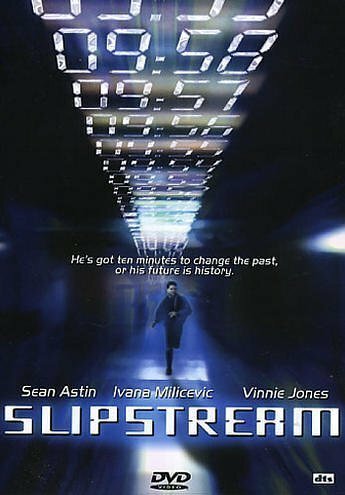 Slipstream A scientist invents a time travel device that sends his consciousness back in time 10 minutes at the push of a button. Yeah, I took a few liberties by including this one, but it fits the basic formula pretty well. 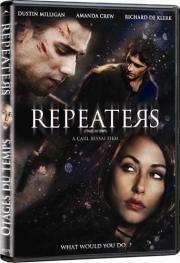 Three twenty-something friends at a drug rehab clinic are stuck repeating the same day over and over again. 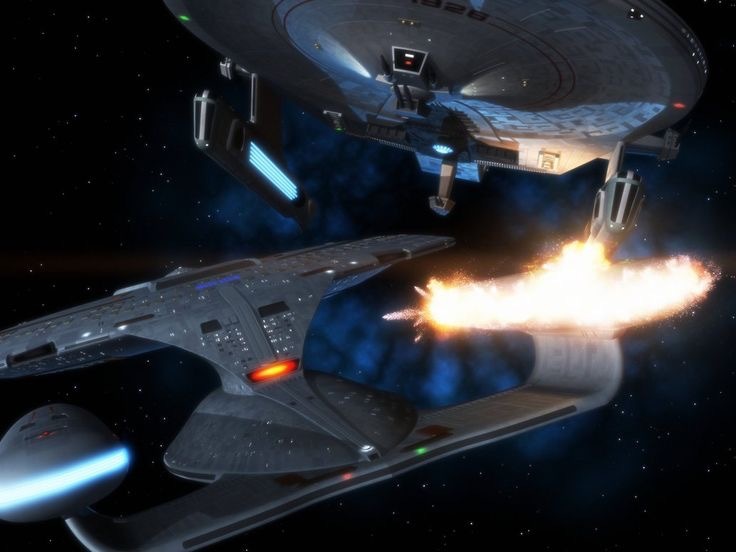 What happens if one is evil and another is good? 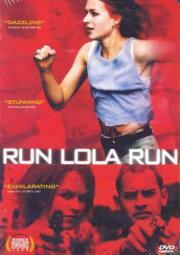 Run Lola Run German groundhog day lasting only 20 minutes instead of 24 hours with bad consequences. Triangle UK/Australia A gordian knot of a loop. 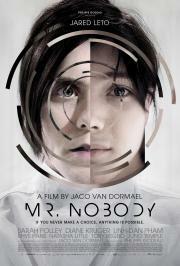 Mr. Nobody Not so sure as I want to watch this one. 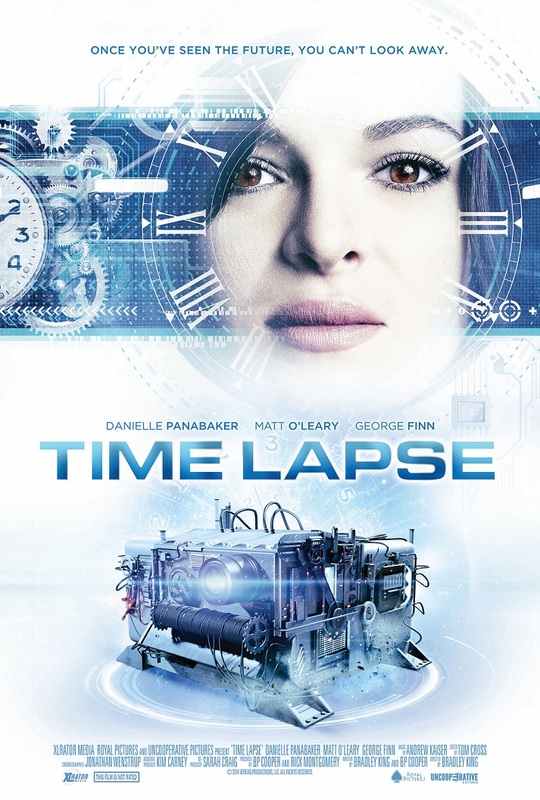 This time loop lasts over 100 years. 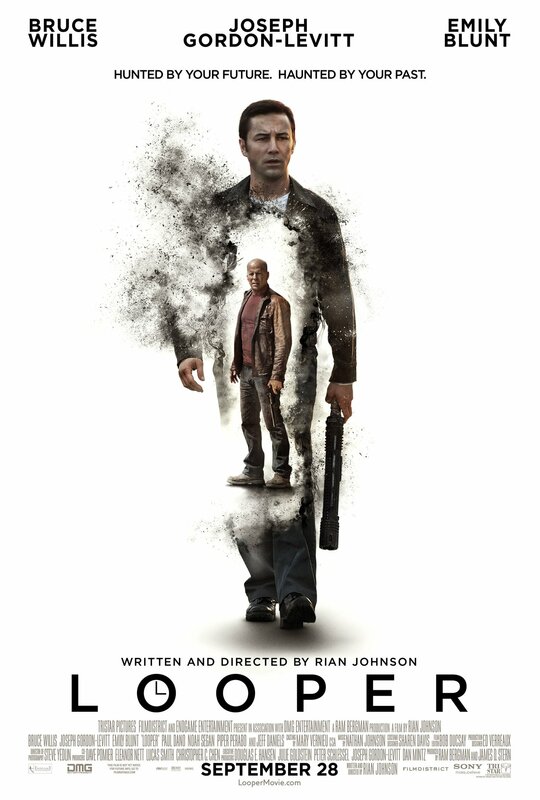 I have not seen this. 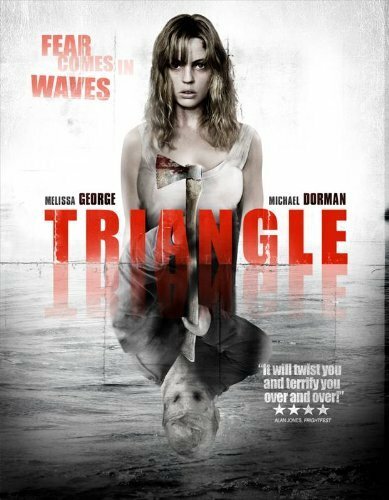 Dark A tv series similar to the movie Triangle. 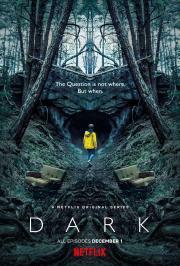 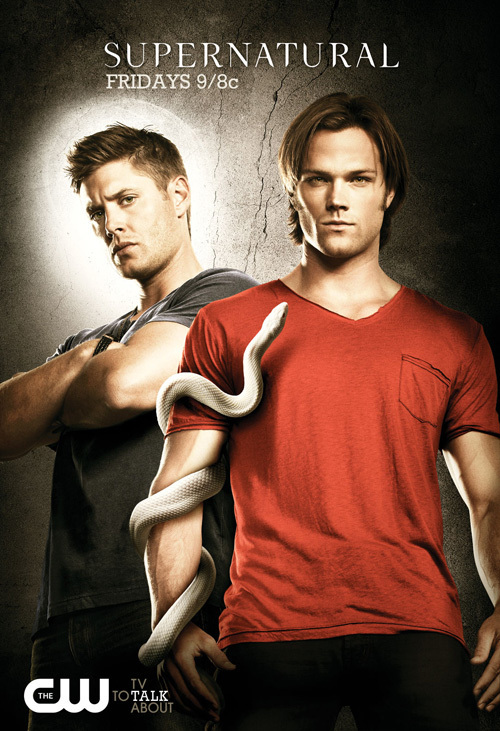 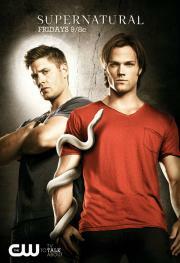 Season 1 was released in 2017 and season 2 in 2019. 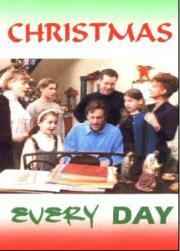 Christmas Every Day Teen boy is cursed to relive Christmas every day until he learns the true meaning of Christmas. 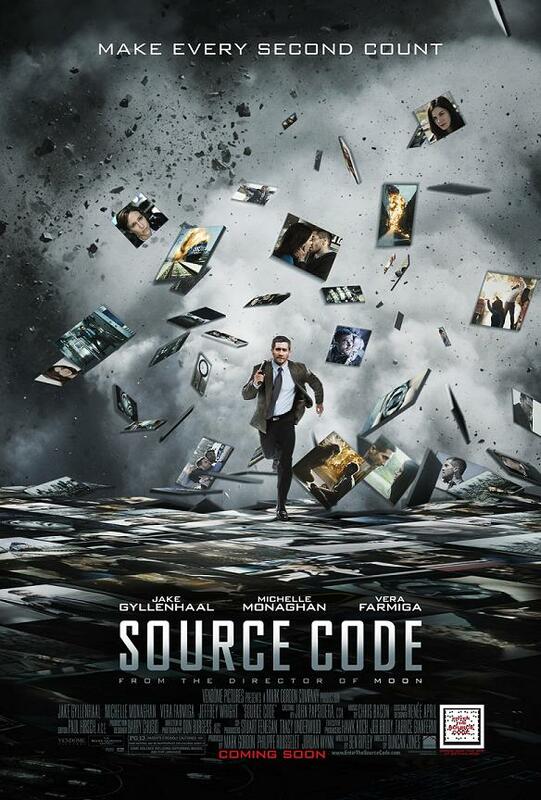 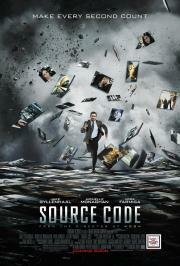 Source Code A military man is sent back in time to relive the last 8 minutes of someone's life repeatedly in an effort to locate a killer. 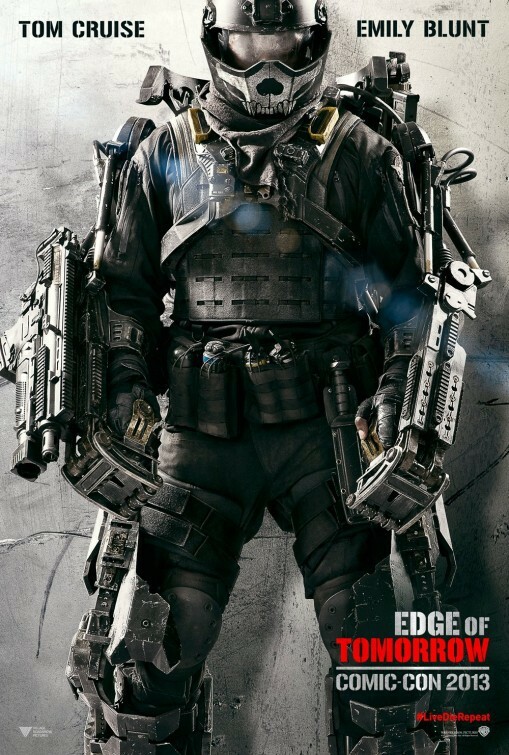 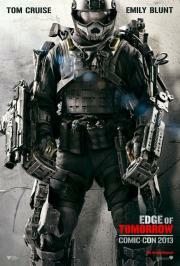 Edge of Tomorrow A man relives his last day on the battlefield. 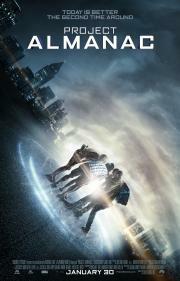 Project Almanac A group of kids discover a device that allows them to relive the same day over and over. Primer A couple of entrepreneurs invent a device in their garage. 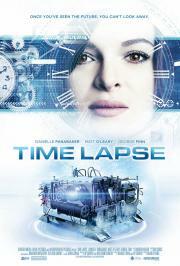 Time Lapse Three friends discover their neighbor has a camera that takes pictures 24 hours into the future. 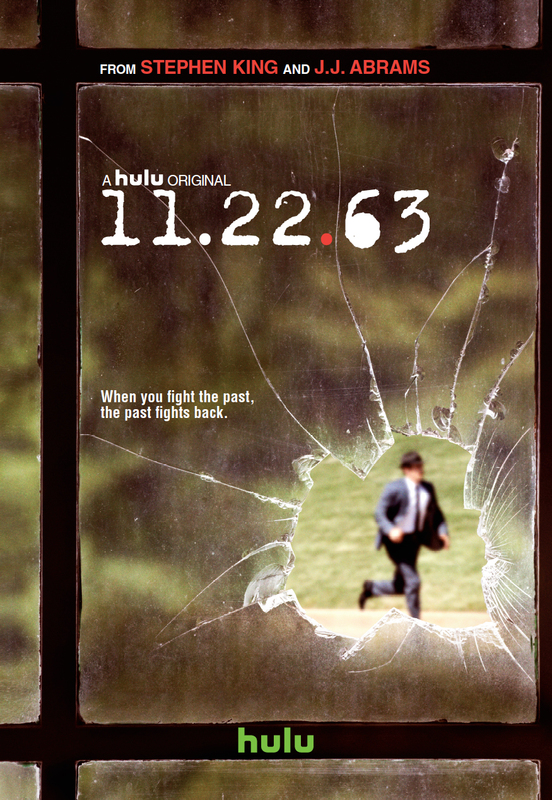 Note: This does not strictly fit the formula, but it comes close. 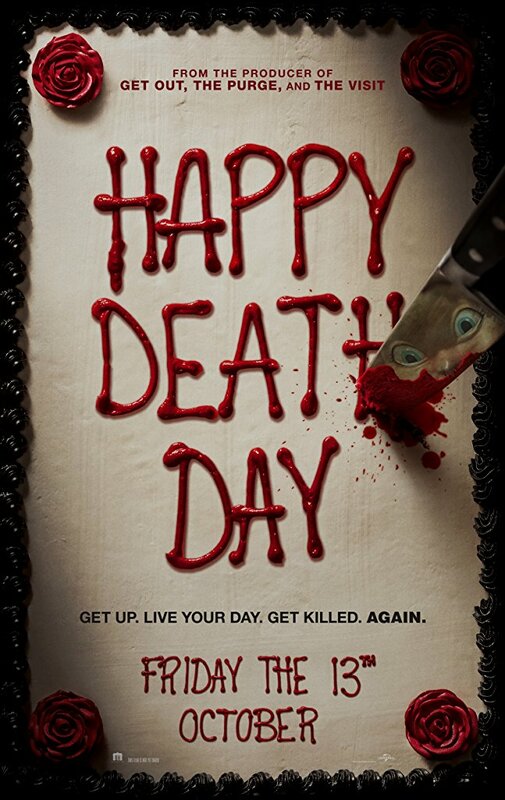 Happy Deathday A college student relives the day of her murder with both its unexceptional details and terrifying end until she discovers her killer's identity. 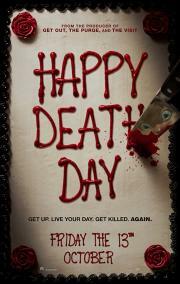 Happy Death Day 2U Sequel to Happy Death Day. 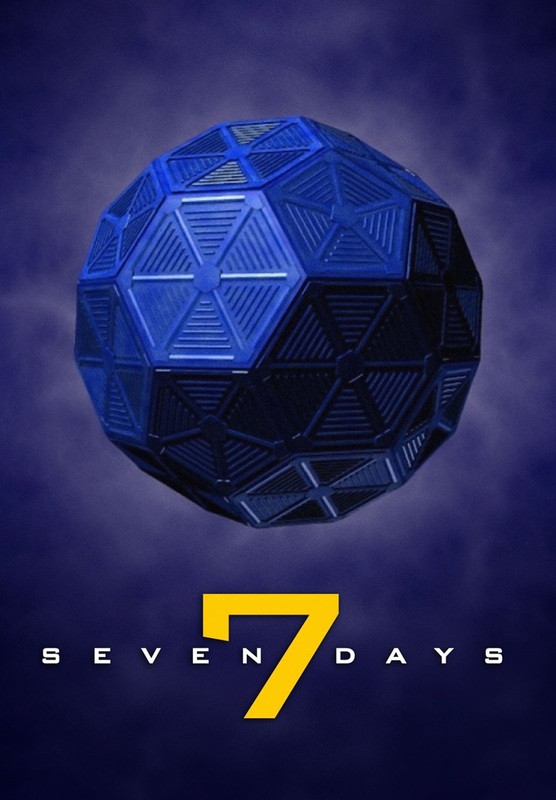 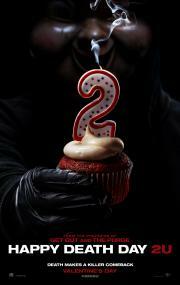 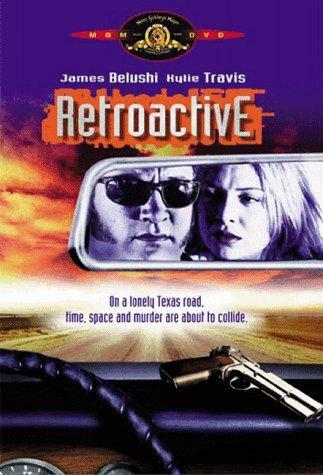 First and only movie of this genre to have a sequel. 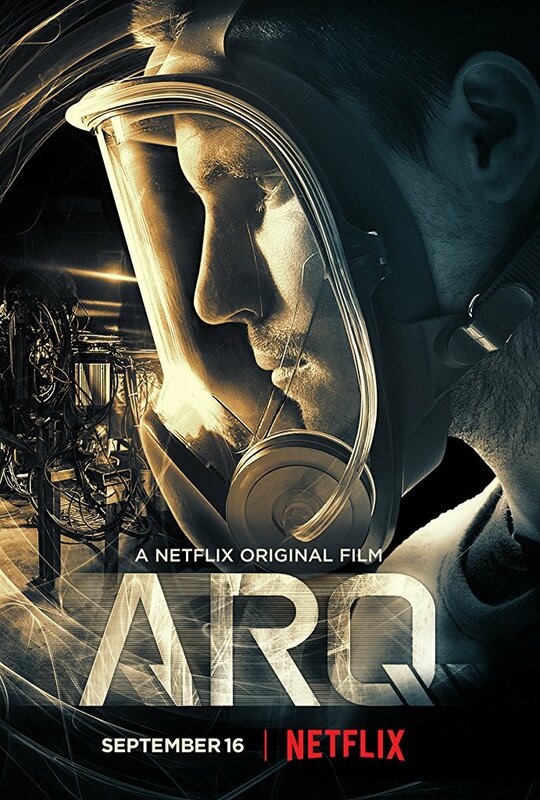 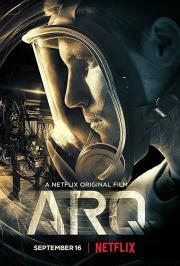 ARQ In the near future a man accidentally creates a time machine that loops time. 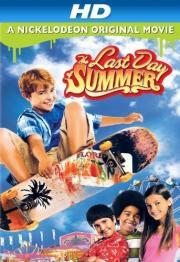 The Last Day of Summer Boy relives the last day of Summer which resets when he gets hit in the head. 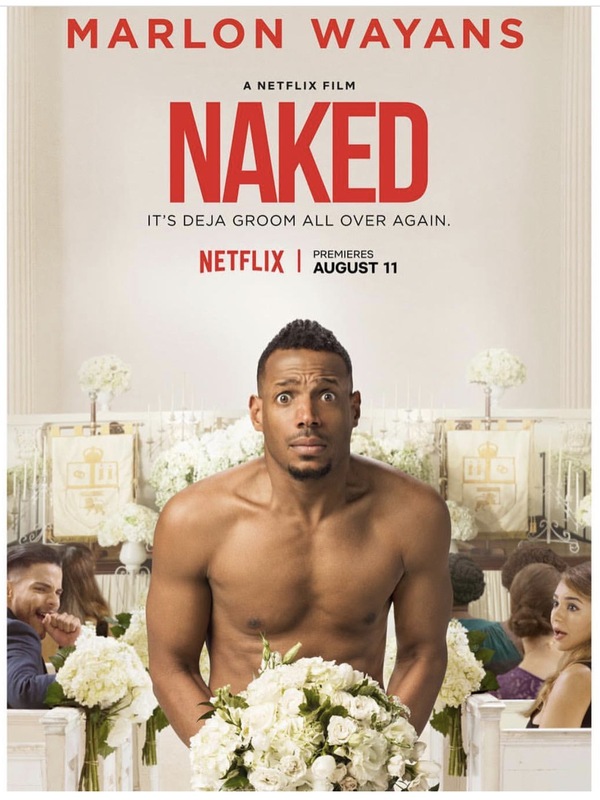 Note: I have not seen this. 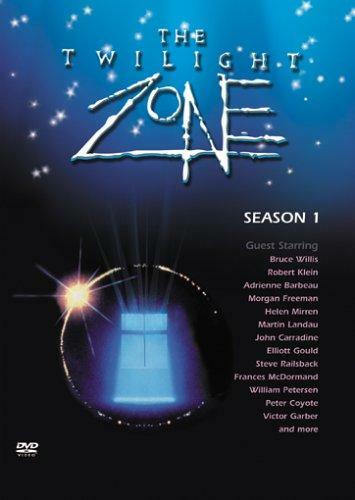 Twilight Zone (1985): Shadow Play A man sentenced to death by hanging wakes up as he is hanged to be sentenced to death all over again. 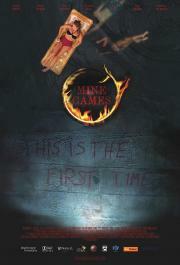 The events are nearly always the same, but the characters are in different roles and he always dies. 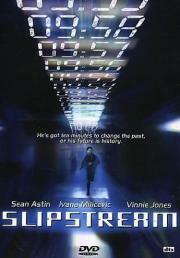 He comes to the conclusion that this is all a dream and that the cycle can be stopped if he can stop his execution. 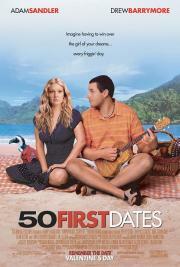 50 First Dates Does not really qualify as this is more of a case of amnesia. 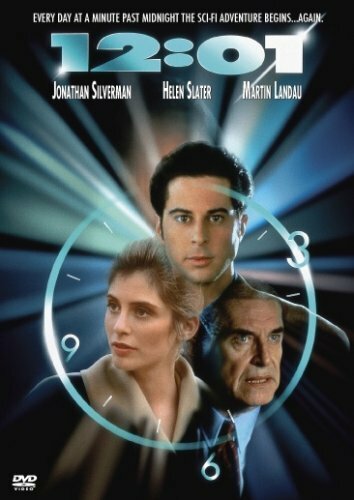 This is a reverse of the time loop story where the day repeats for everyone else except the girl who forgets everything the moment she falls asleep. 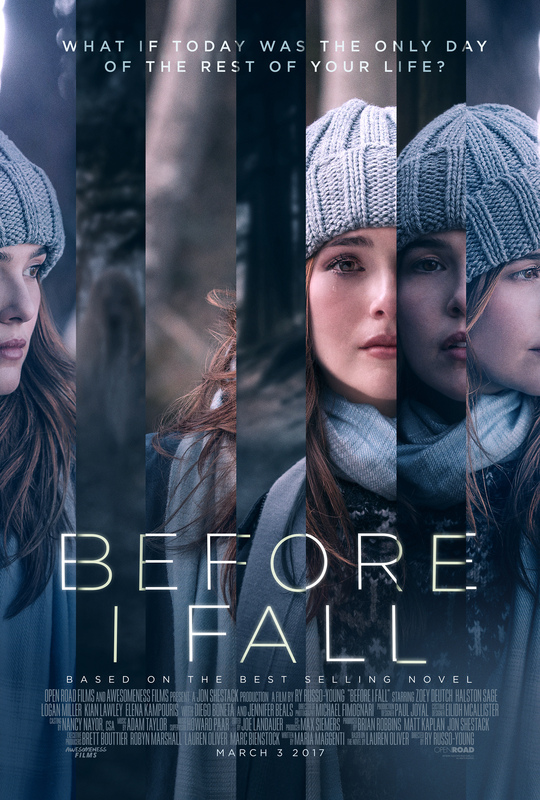 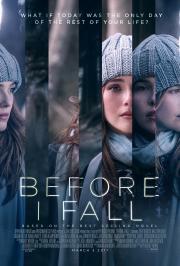 Before I Fall Woman keeps reliving the last day of her life. 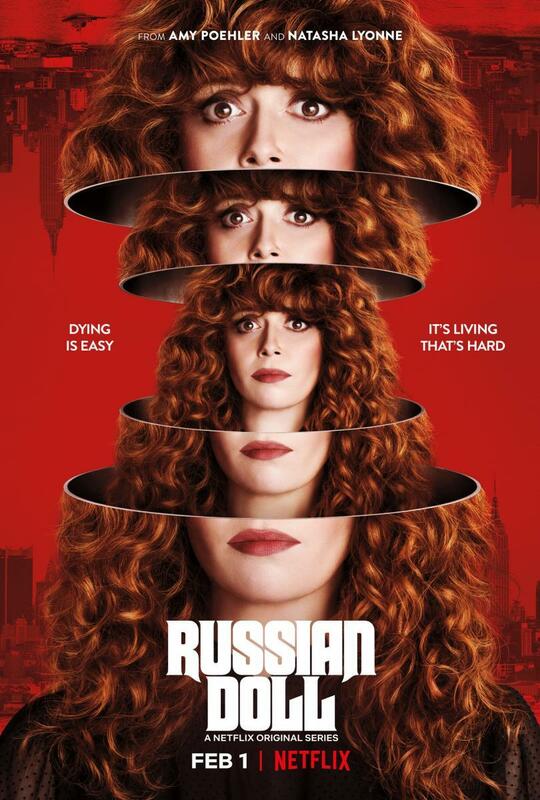 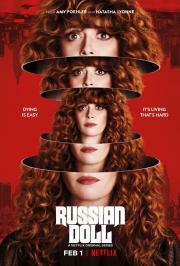 Russian Doll Woman keeps reliving the last day of her life. 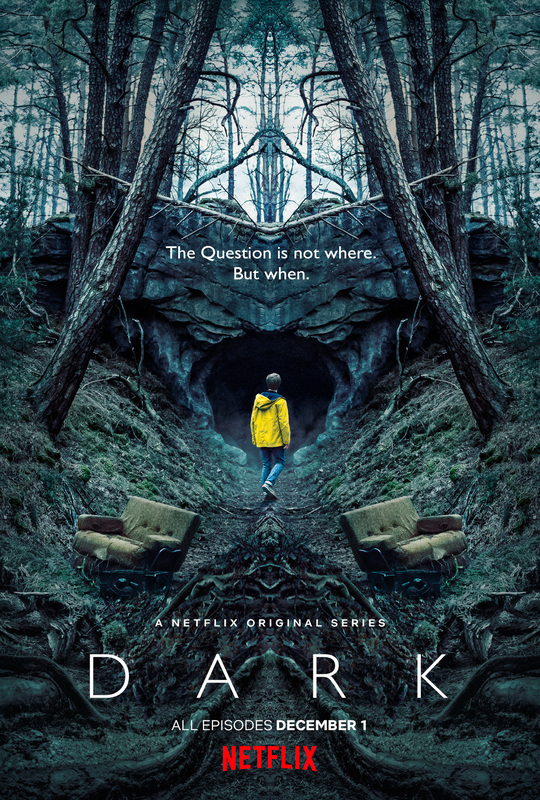 8 episodes. Naked Man keeps reliving the day of his wedding until he gets it right.